Michael King welcomes Arthur Eiserloh with BONIDE to discuss lawn, garden, and pest control solutions for the home. Founded in 1926, BONIDE is a family owned and operated business who cares about the environment, their customers, employees, and suppliers. 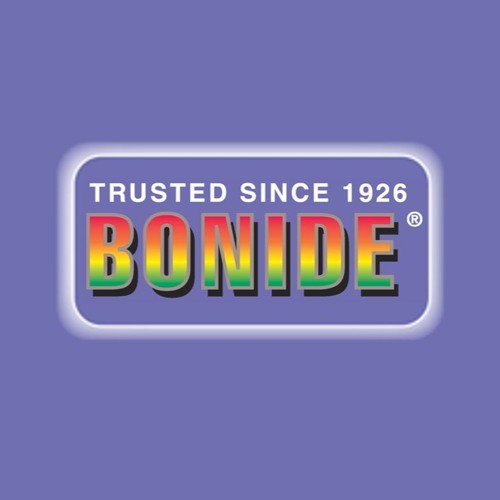 BONIDE provides the best possible solutions for Home, Lawn and Garden Pest Problems, including attractive, convenient, cost effective packaging and product selection second to none.